The Berkeley Bayit is a cooperative communal Jewish household of twelve great, fun loving students creating a Jewish home together. We are located in a historic Julia Morgan house, the former LeConte Hall circa 1908, at 19 Hillside Court. The house overlooks the campus and the Bay. 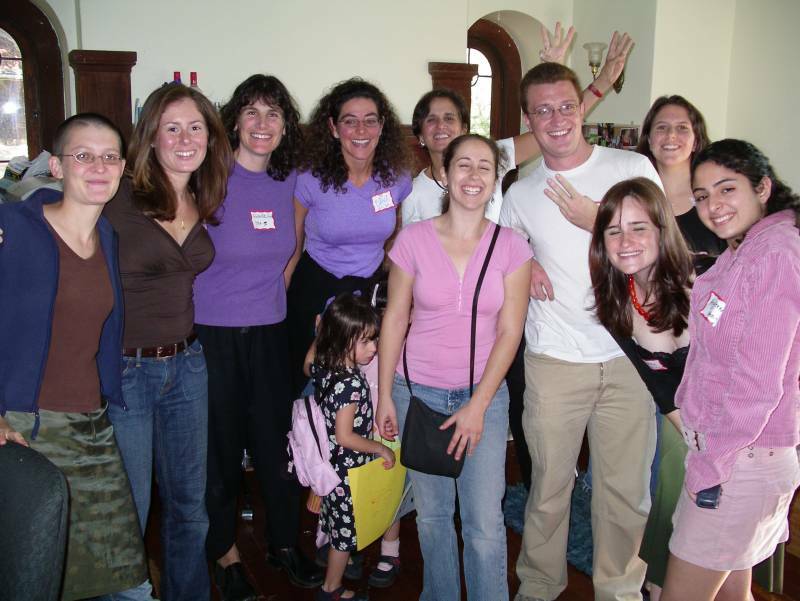 Our mission is to provide Jewish programs for both the residents and the Berkeley Jewish community. We are now in our 38th year of serving our community! Read more about us and our history, and hear the stories of our 25th Reunion.